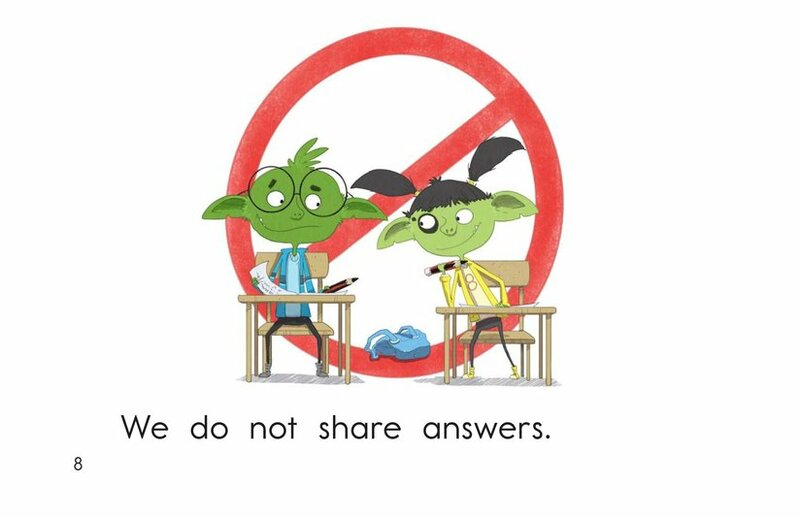 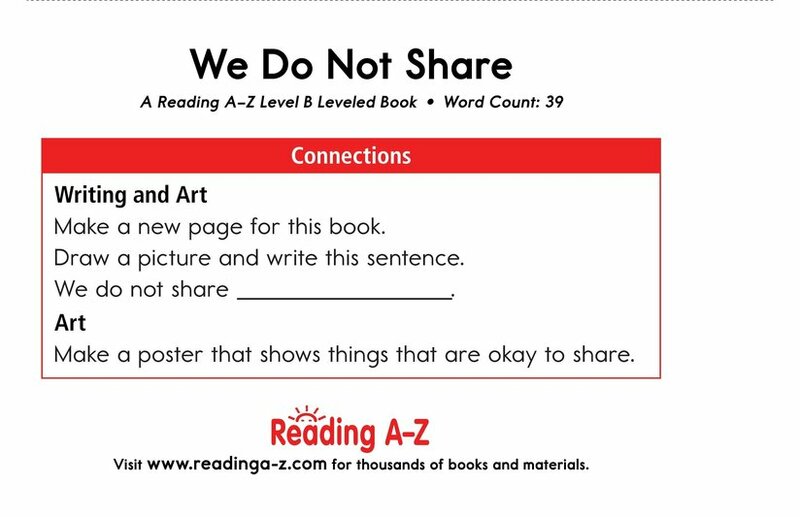 Sharing is one of the most important skills for students to learn. 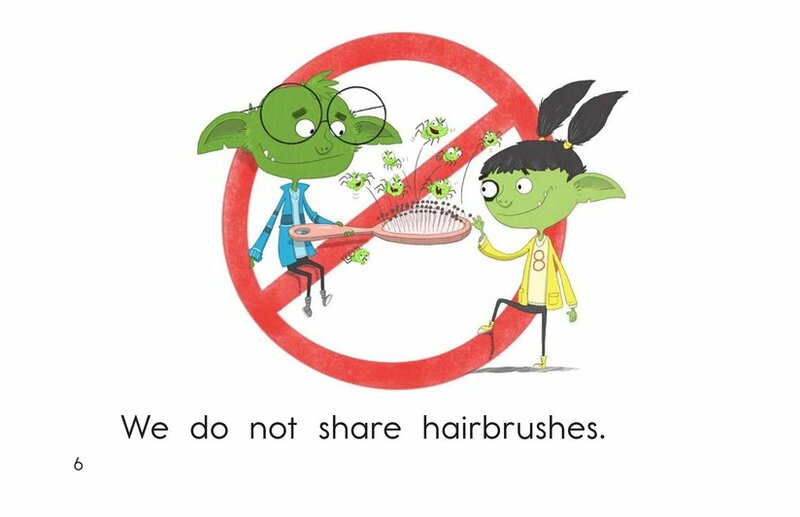 And while sharing is usually the right thing to do, certain things should not be shared! 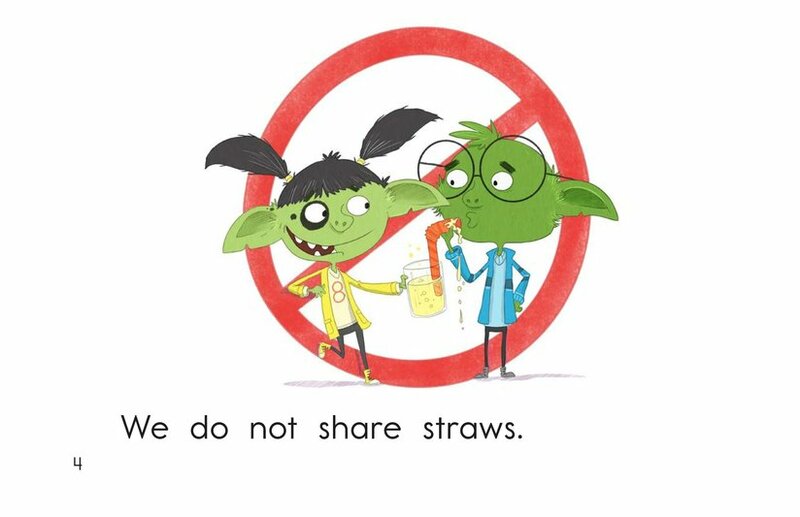 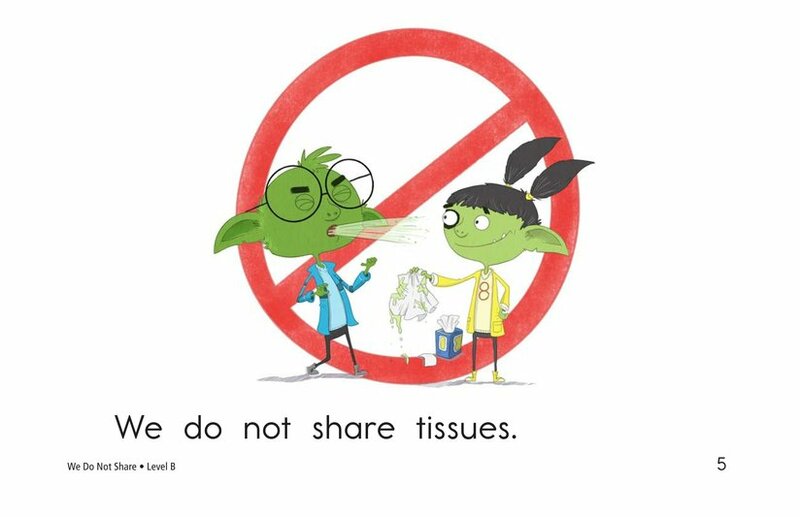 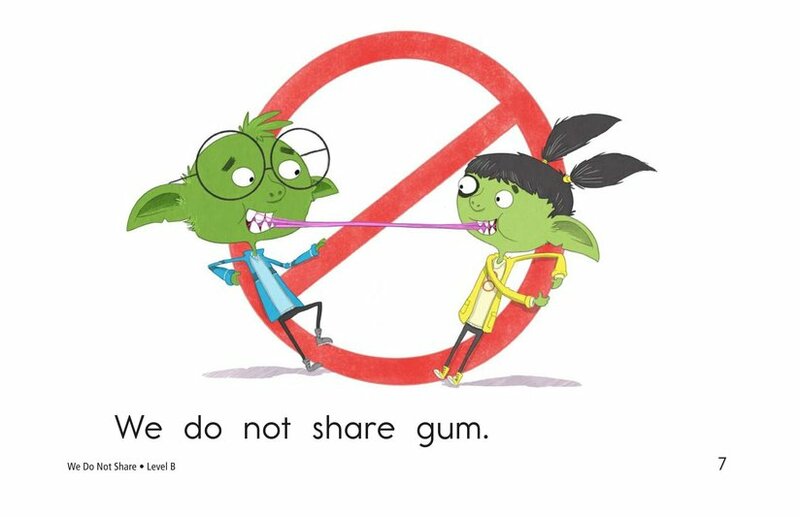 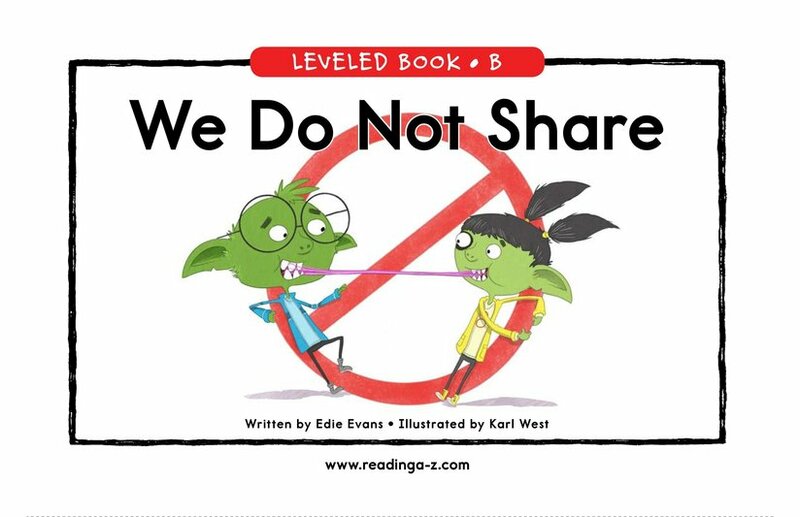 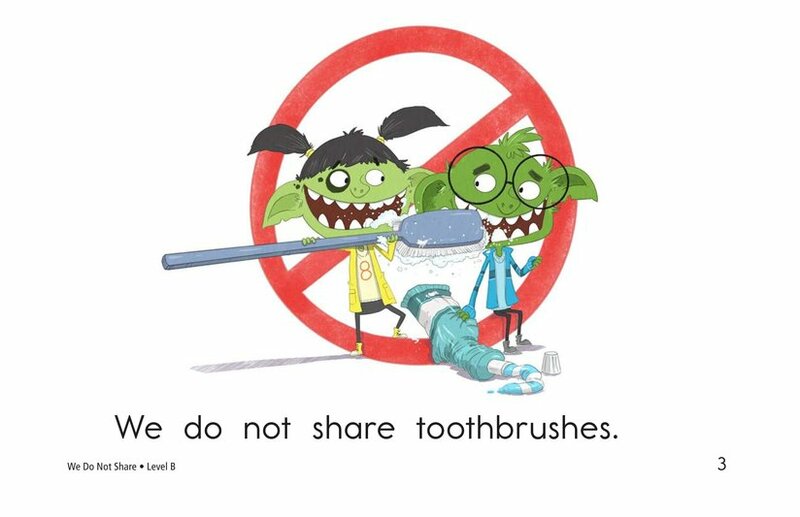 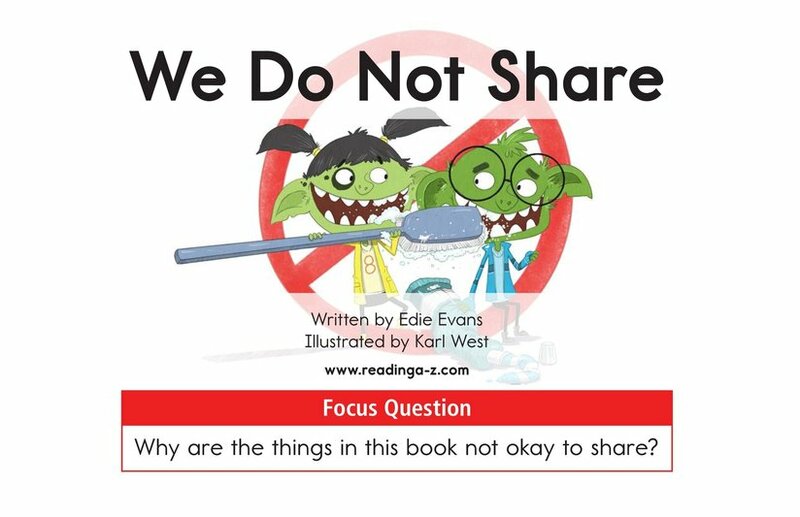 In We Do Not Share, two characters learn about some of the things that should not be shared, such as gum, tissue, and toothbrushes. 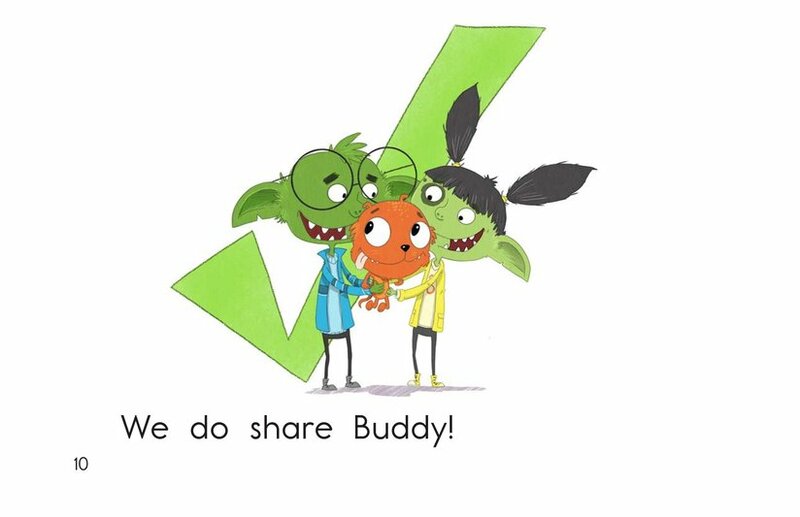 Repetitive text and high-frequency words support early readers. 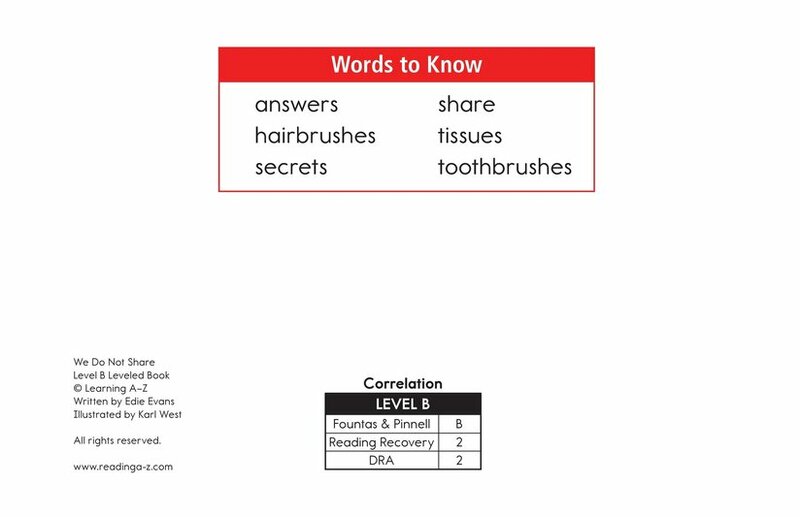 Engaging illustrations will also grab readers' attention as they learn about classifying information and connecting to prior knowledge to better understand the text.